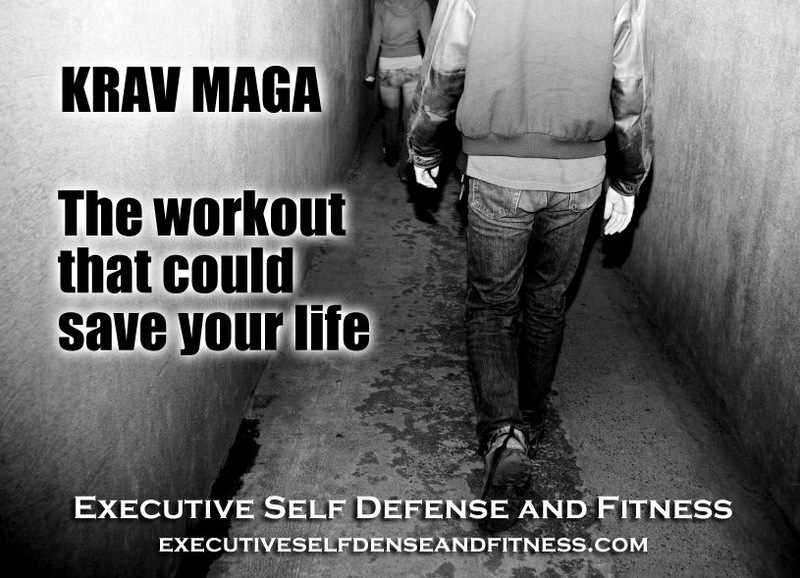 Raising the confidence and self esteem level of youth ages 10-15 through Krav Maga self defense training and Fitness. This course is a basic instruction for Youth on how to handle verbal and physical conflict and will concentrate on real application techniques of self defense. Executive Self Defense is offering a 5 week youth training camp geared towards motivating and guiding students to improve their street smarts, situational awareness and overall fitness level while learning valuable and real-world scenario techniques of self defense. The object of the course is to teach basic combatives and defenses using the fundamentals of Krav Maga and subsequently teach practical self protection skills. Skills which translates into a student that is learning to deal with bullies, building their self esteem and overall confidence. The students will learn the fundamentals of Krav Maga via an age appropriate delivery to boys and girls ages 10-15, and exceptions can certainly be made. T-shirt provided; jogging pants, athletic shoes recommended; athletic supporter and cup (boys), youth MMA style gloves required. Matt has 10 years coaching youth sports combined between his two daughters, is a volunteer for his Church’s youth program and co-leads a middle school Bible study at First United Methodist in downtown McKinney. Matt is also a regular chaperone for youth camps and field trips making him a valuable asset in leading our Youth Training Program at ESDF. His favorite quotes are from Teddy Roosevelt ” Do what you can, with what you have, where you are.” and a sign from his 8th math teacher’s classroom “Tell me, I’ll forget. Show me I’ll remember. Involve me, I’ll understand”, and he brings both of those to class every night as he helps in the progression of new students. Executive Self-defense and Fitness’ youth training is geared towards motivating and guiding students to improve their street smarts, situational awareness, self-defense skills and overall fitness level . The students will learn the fundamentals of Krav Maga via an age appropriate delivery, drills and more. 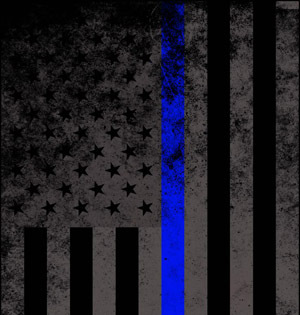 Our goal is to provide an environment that will teach practical self-protection skills which translates into a student that is learning to deal with bullies, building their self-esteem, developing a fit lifestyle, and has self-protection skills to defend against child predators. 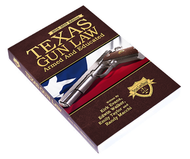 Contact to set up your child’s private lesson 469-777-6621.